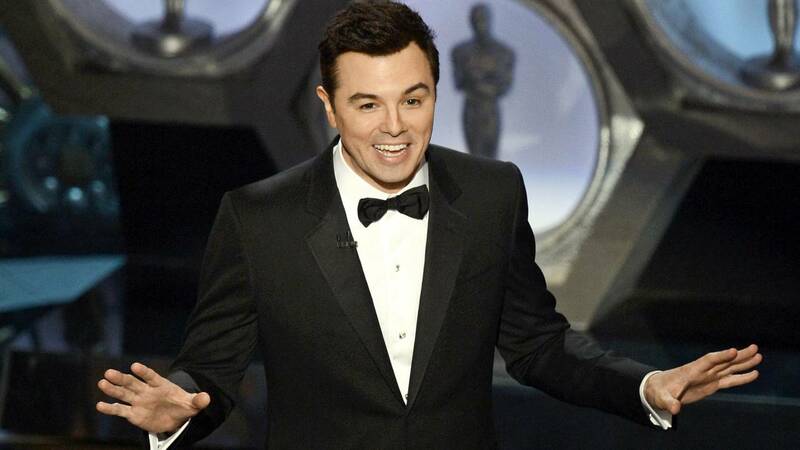 Seth MacFarlane speaks onstage as host during the Academy Awards in 2013 in Hollywood. (CNN) - In the wake of Kevin Hart's almost-an-Oscar-host controversy, Seth MacFarlane said he understands the challenges that come with the gig. MacFarlane got mixed reviews as host of the Academy Awards in 2013. The comedian and "Family Guy" creator told EW, "Look, it's a gig that has all eyes on it. And when you're doing something that's that much in the spotlight, with that much focus on it, that much intensity, you're going to have a lot of opinions from a lot of people. I'm trying to think of the last time that I read a review of the Oscars the next day where everyone is raving about it -- it's been a long time." Hart stepped down as host of the Oscars last week, following criticism he received for old tweets that included derogatory language in reference to gay people. "It's not an easy job, and I'm not surprised that they have a tough time finding takers," MacFarlane added. The Academy has yet to comment on Hart and hasn't said who will take the hosting reigns. The 91st Academy Awards will take place on February 24.